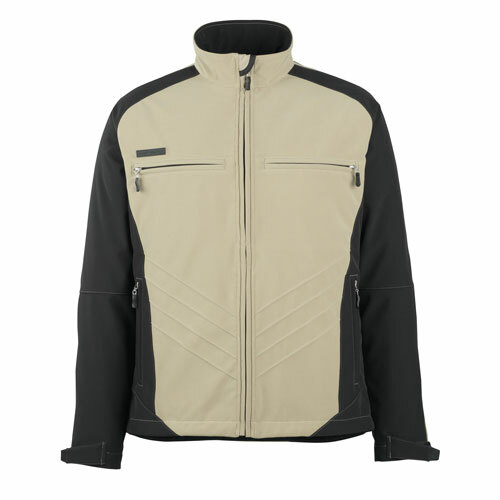 Stylish and functional, this jacket will have you looking good while being water repellent. 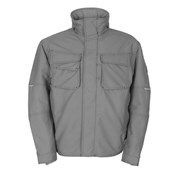 This jacket runs small with a modern fit, we recommend ordering one size larger than normal. Beat the elements with this windproof, water repellent jacket that allows you to move with an ergonomic fit. 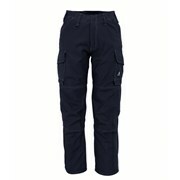 It will also keep you warm with a fleece inner, an internal storm flap and an extended back, keeping the wind out. Store what you need in the many pockets provided. This jacket from MASCOT will have you looking good whether you're at work or out for the night.